Only 10 years ago the social media manager role was not even a job or a career. It didn’t exist. Facebook was barely a year old and was still just a way for people to connect to other students online. The term social media marketing wasn’t in the lexicon. Fast forward a decade and every organization must have a social media manager, whether full time or part time. They need to be like a juggler at a circus and keep a lot of balls up in the air and make them all land safely. It requires skillsets which means managing many moving parts. Technical, analytical, creative with a bit of project management thrown in. Heard of the term “Ninja Geek”? Maybe “Creative technologist? 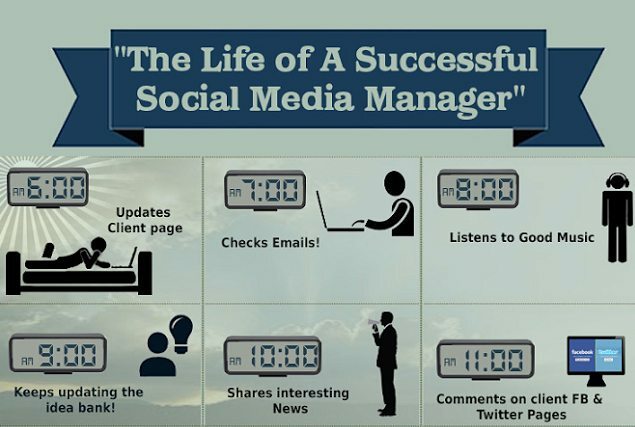 So what does the life of a social media manager look like? It’s almost a 24/7 job. It means monitoring, managing, updating and being inspired by the clients and other sources. Here is a fun infographic that explains the ongoing tasks that keep the social manager busy! It can mean being always on and keeping tabs on your community. It involves being creative like an artist but also learning to be the “data scientist”. In a digital age the geeks may indeed inherit the earth. 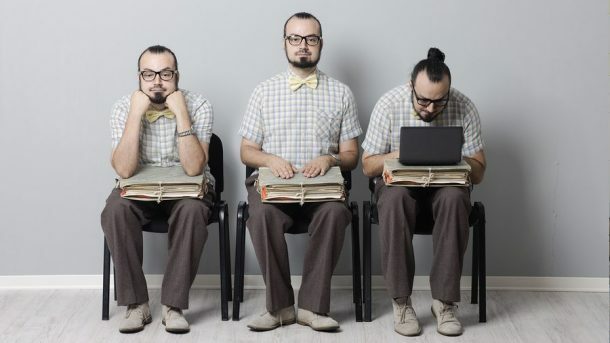 So here are the top skills a social media manager needs to have to succeed and excel. You will need to understand the big picture. How search, content and social media all works together. You will need to outline goals, define your target audience and know what platforms will help you scale your efforts. As social media marketing is complicated you will need the right tools to do “social at scale” and automate. Tactical execution is paramount to the success of any social media managers day to day job. This means you need to have attention to detail or to understand who you need to hire to maintain day to day accurate execution of the required tactics. Social media is about creating, observing and responding to conversations within your brand community. Monitoring tweets, responding to Facebook posts and engaging with brand advocates. It even means knowing how to respond to trolls and negative feedback. It’s part PR and part commonsense. Social media delivers and amplifies content, both from the brand and its community. The social media manager needs to know what content works and what doesn’t on social networks. It also means understanding which different media formats such as text (articles), video, images and podcasts resonate with your particular niche. You will need to know how to make content move and maybe even go viral across Twitter, Facebook, Instagram, Pinterest and the other social networks. The social web is an ecosystem of search, mobile and content. 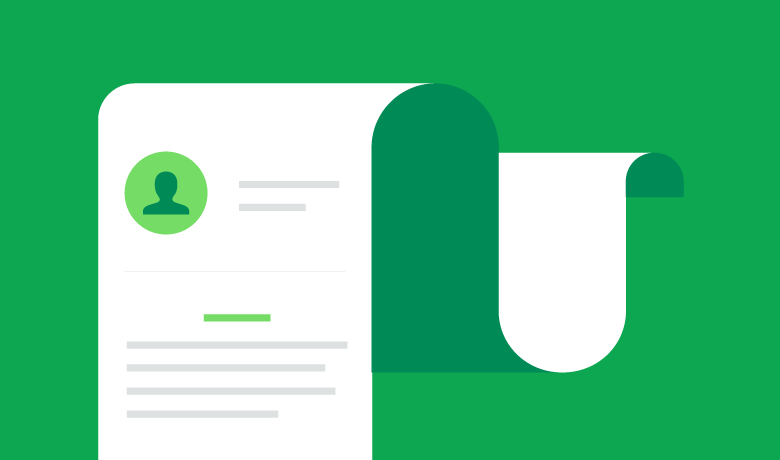 Making sure that you know how to guide a customer down a sales funnel from discovery, engagement, following and finally sales requires some particular skill sets. Social media marketing is not just cold hard tactics. It means understanding the creative process that provides creative content that engages with your customer and touches their hearts and not just their minds. Don’t underestimate the importance of creative visual content and be willing to experiment. Artists are always pushing their limits. Social media is not a singularity. The social web is made up of intersecting trends as it matures and evolves. These mean understanding some of the following. The rise and rise of visual marketing as Instagram and a Twitter that is looking much more like a visual image feed punctuated with 140 character tweets. When social media started there were no tools to measure the impact of your campaigns and marketing initiatives on social media. There were no analytics tools on Facebook or Twitter. You saw what worked by mindlessly monitoring the the streams, posts and pages. More art than science. Now you can measure what works and what doesn’t in real time. Today you can even measure sentiment. Keeping the management informed, the team motivated and customers excited and engaged means knowing the art of communication. This includes presentation skills both verbally and written. A social media manager needs to manage! That means they need to be a leader. How are your leadership skills. Want to be recognized and rewarded as a top social media manager? To display and reward those skills, the Somero Social Media Round International competition, is an event where the best social media managers in the world can both display their skills and be rewarded. There is 200,000 Euros in prizes up for grabs! 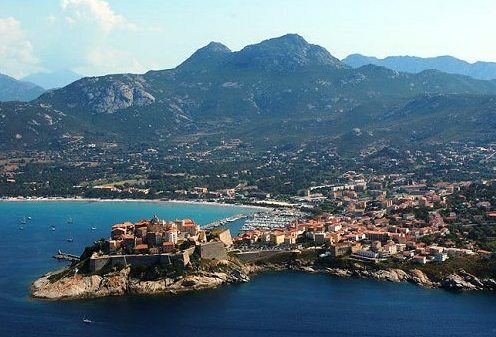 I am excited to be part of this event to be held on the beautiful Island of Corsica, France on July 4-7, 2015. To find out more please checkout an overview of the competition and the event here. You can register here. Registrations close on February 20, 2015. Want to come and join me? Why do we all use social media?